Jack Lisowski scored a 6-3 win over Marco Fu at the Betway UK Championship to set up a last-16 clash with Ronnie O’Sullivan – and possibly seal a debut at the Masters. Lisowski will face defending champion O’Sullivan on Wednesday at 1pm in York for a place in the quarter-finals. Tickets are still available – for details click here. Gloucestershire’s Lisowski is enjoying the most consistent season of his career having won 32 matches in nine ranking events. As a result he could climb into the top 16 for the first time and earn a place at the Masters in January. He could still be edged out of the elite by other players, notably Joe Perry if he reaches the final, but with every win Lisowski’s place in the Race to the Masters looks more secure. Breaks of 69 and 109 helped Lisowski take a 3-0 lead today. Fu took three of the next four with a top run of 119 to close to 4-3, but Lisowski got the better of two scrappy frames to seal victory. “It could be a cracking match against Ronnie, I think we are the second and third-fastest players on tour,” said 27-year-old Lisowski. “I hope I can keep up with him and score. The way I play, if I go for my shots and have a really good day then 99 per cent of the time I will win because I can be hard to play against. But Ronnie is the same and a real handful as we all know. “My recent consistency is still all new to me and maybe I can start to believe I will beat these top players. It will be a really good test to see where my game is at. Ronnie can blitz people and beat them 6-0 – but I have a chance if things go my way and he has an off day. 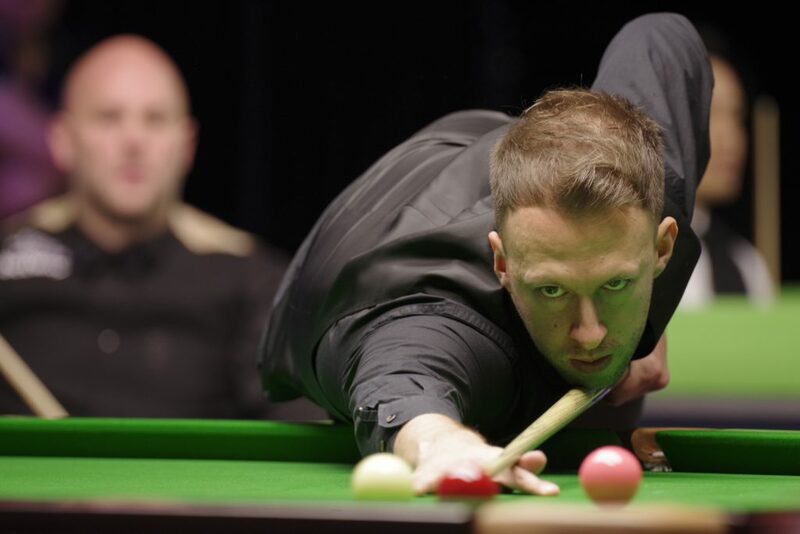 Judd Trump earned a match against Joe Perry by beating Mark King 6-2 with a top break of 100. World number five Trump is going for back-to-back titles having captured the recent Northern Ireland Open and has now won ten consecutive matches. 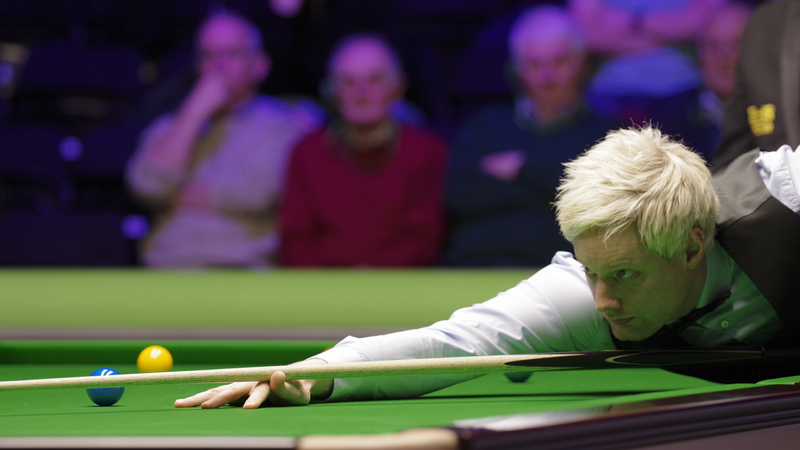 Neil Robertson edged out Graeme Dott 6-5 in an exciting contest. Two-time UK Champion Robertson came from 2-0 down to lead 5-4 with a top break of 86. Dott forced a decider but Australia’s Robertson took it with a run of 71. He now meets Mark Allen or Hossein Vafaei. Stuart Bingham also showed superb form as he beat David Gilbert 6-2. The match started with four consecutive centuries; one for Gilbert and the other three for Bingham, including a 145 which is the new front-runner for the £5,000 high break prize. English Open champion Bingham clinched the result in frame eight with a run of 67 to set up a match with Sunny Akani or Jak Jones.